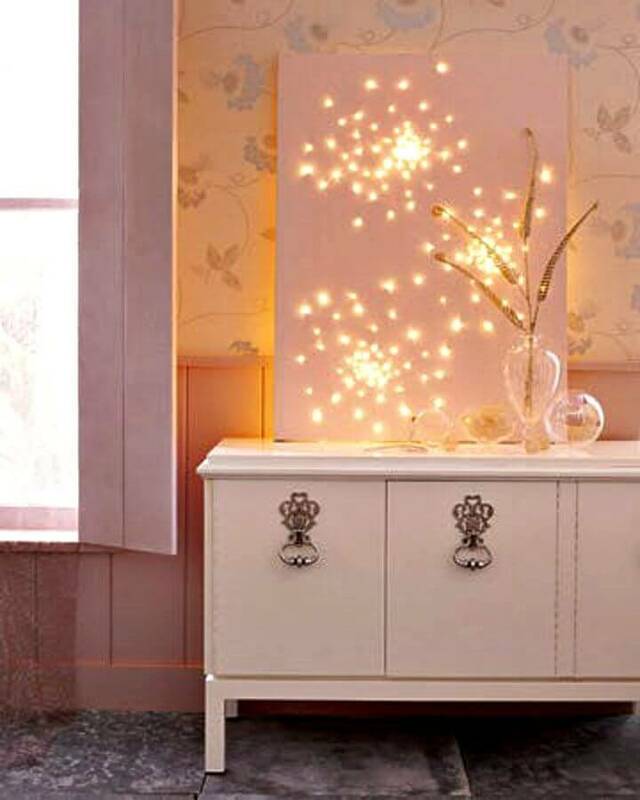 We all live differently and hence also follow some unique style of interior decors according to our taste! 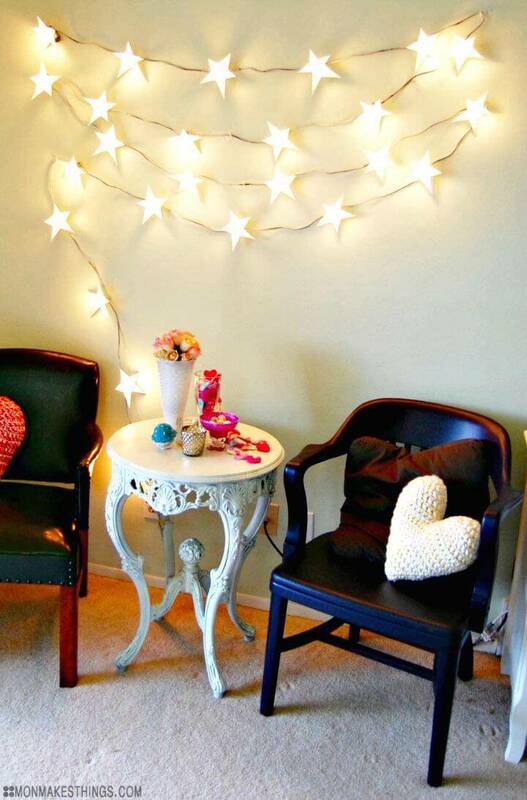 However, meeting the desires of a unique home decor style that you are incorporating to your home, will also demand the respective decor pieces, furniture items, wall art and also for the matching light decors! 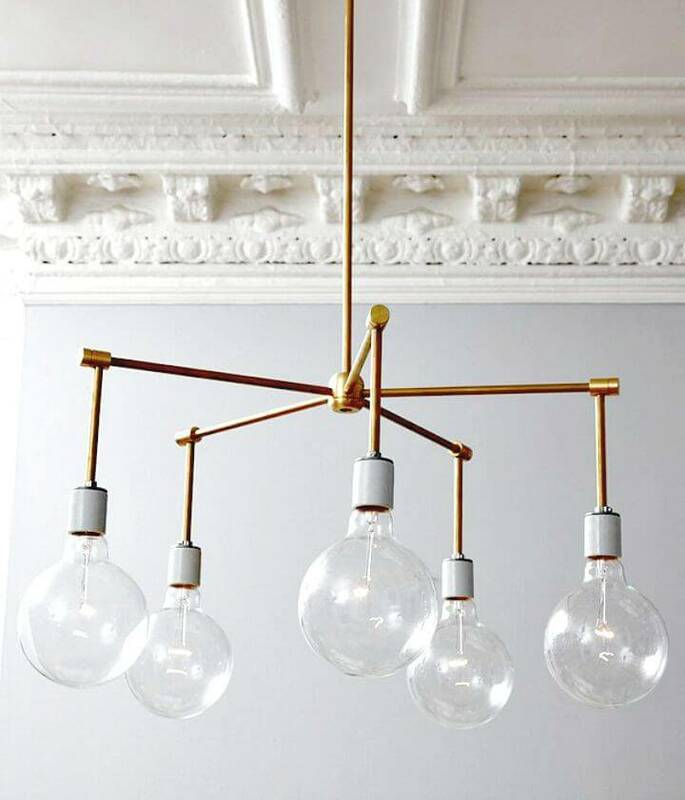 If talking about the custom indoor lights then there is a big range of indoor lights and lighting to choose from but to get the one that will fit best to your decor style, does something become more complicated task! 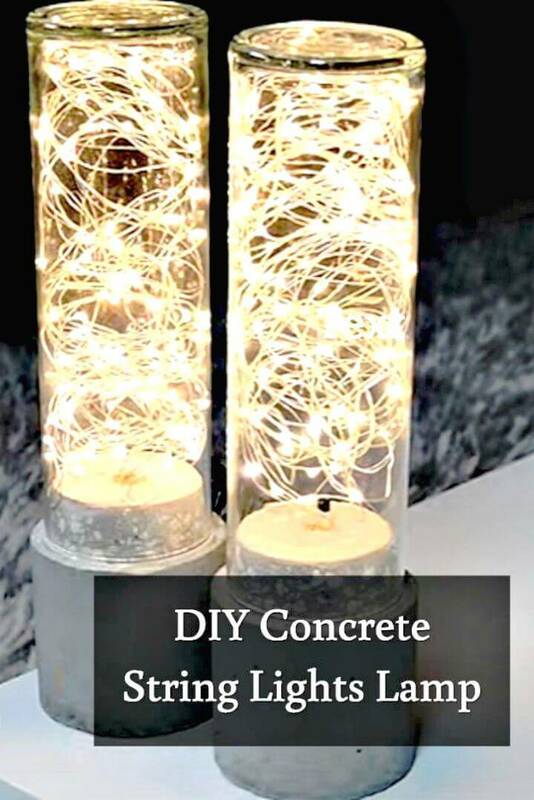 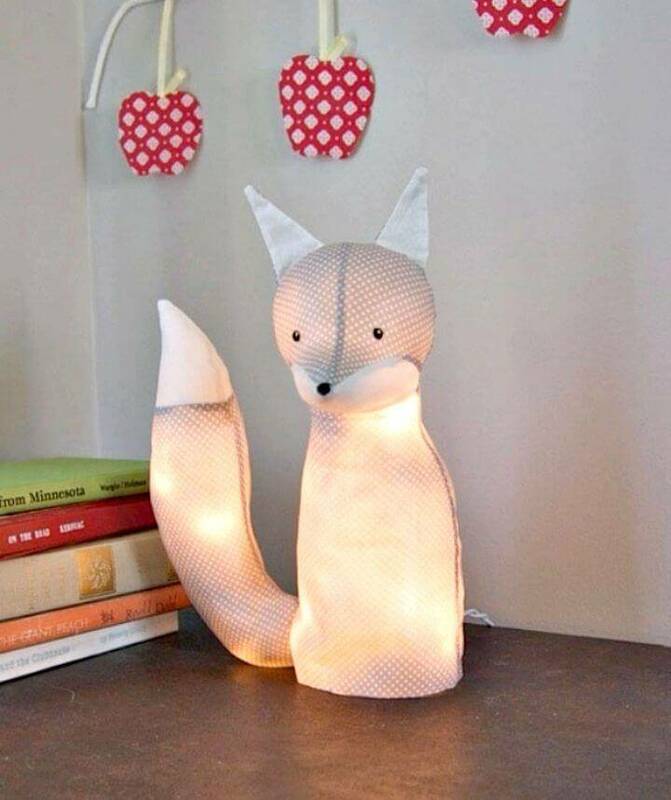 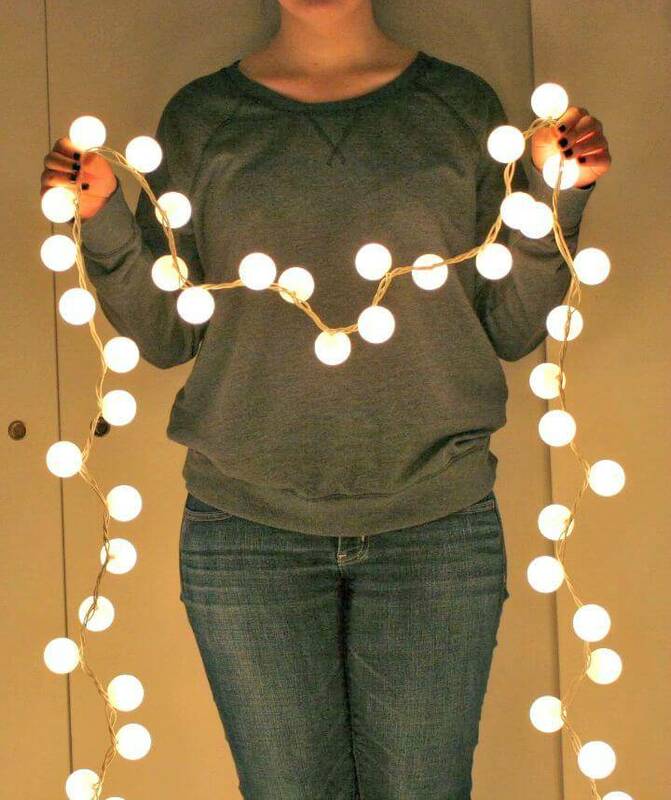 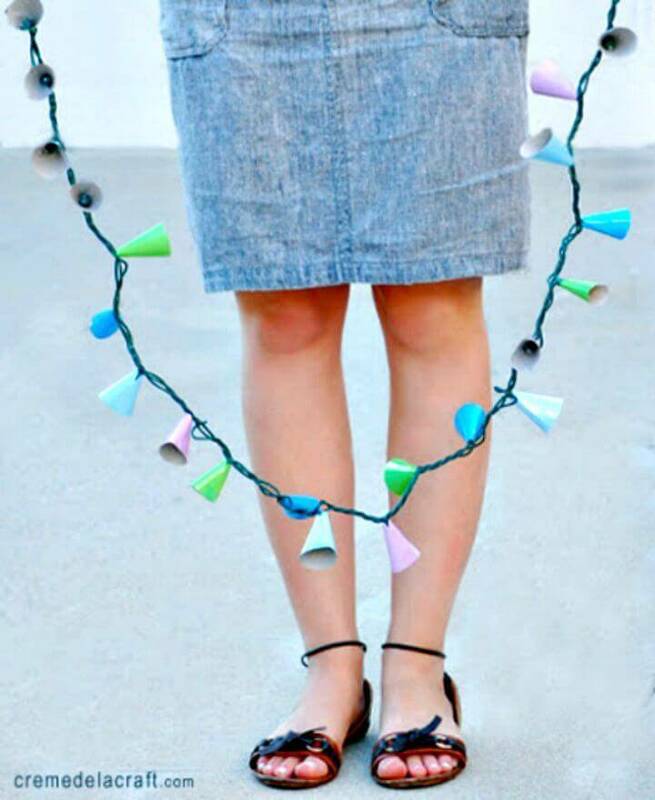 You can’t visit hundreds of stores to find the indoor lights or lighting you are looking for, but at the same time, you can save a ton of your time and money by making your unique lights at home! 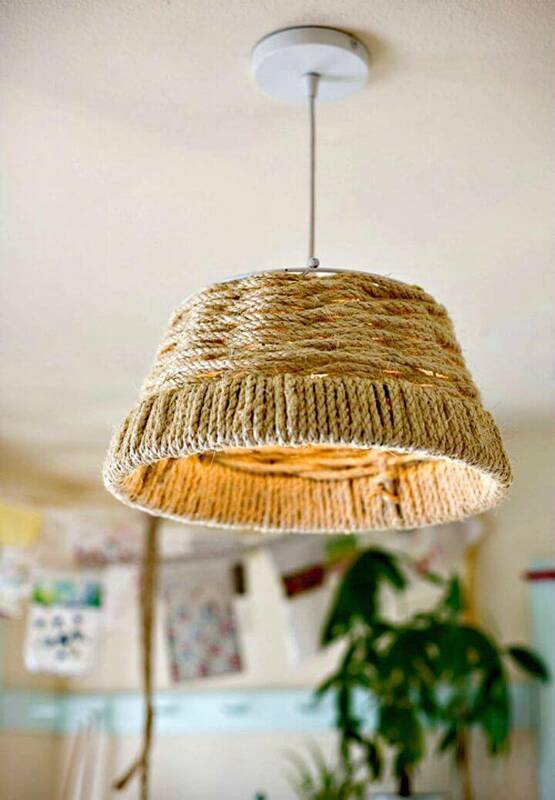 Yes, you can upcycle various home materials from home to generate the perfect indoor lights in custom style, color and with other desired details! 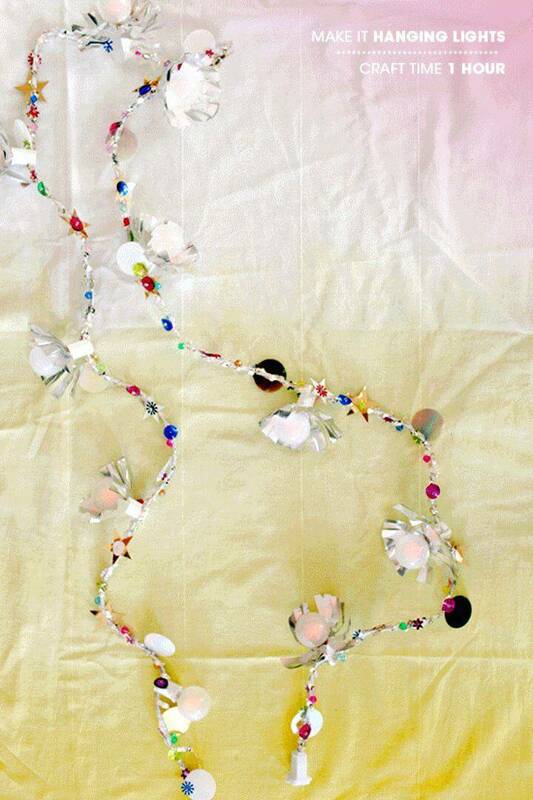 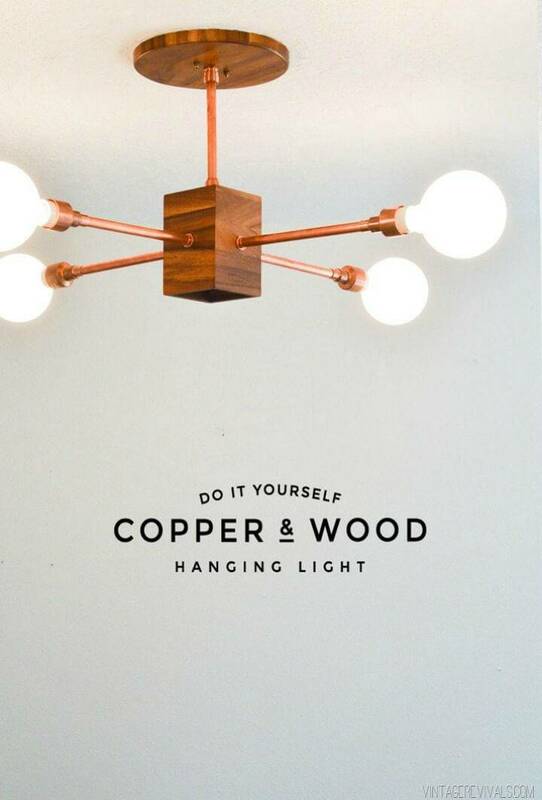 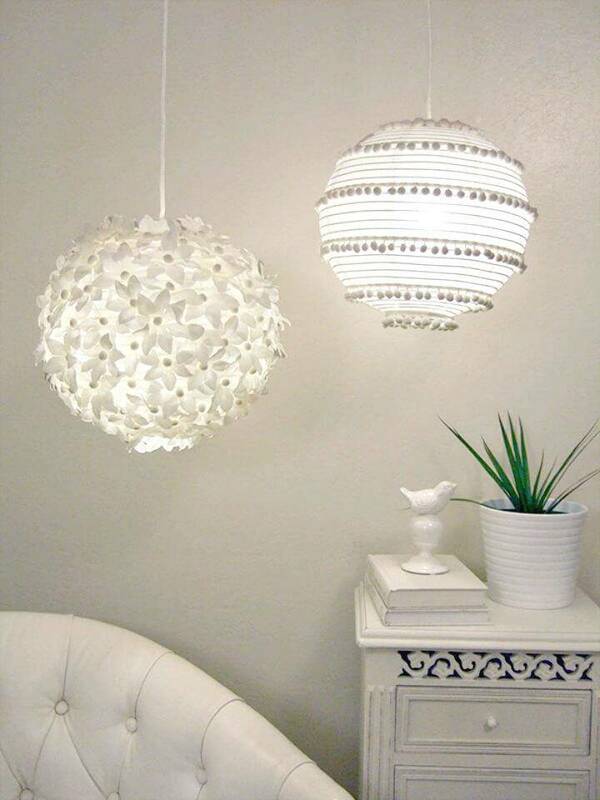 Also willing to make your beautiful indoor lights at home? 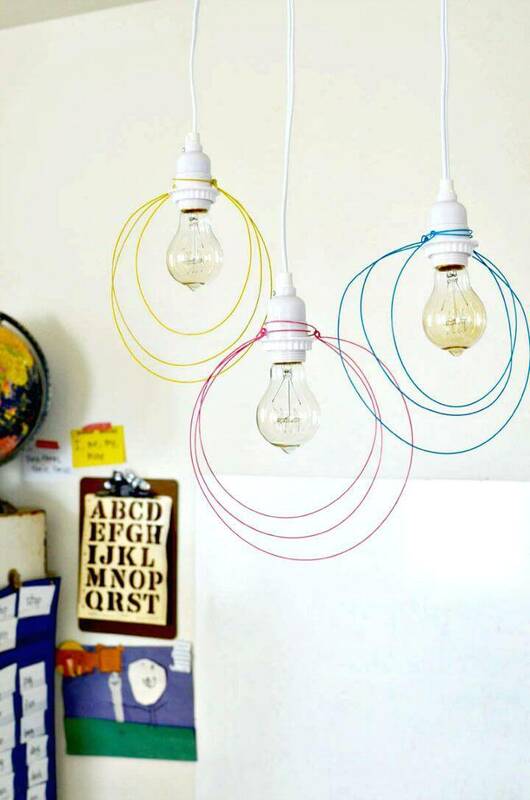 Want some creative inspirations to take a good start? 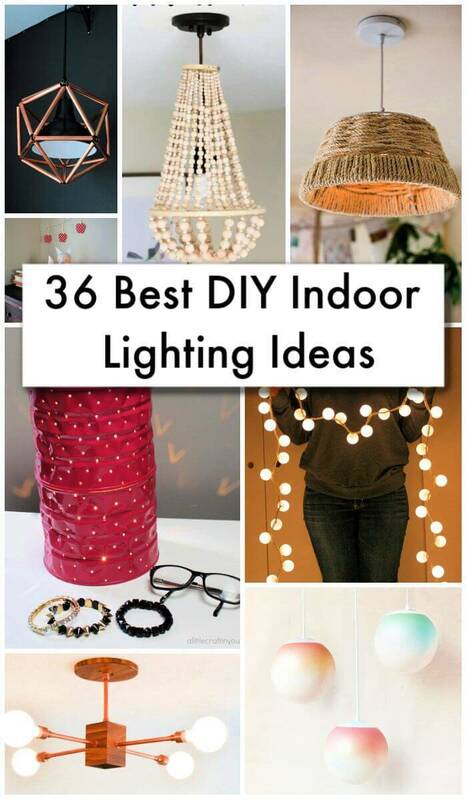 If yes, then take a short tour of this collection of 36 best DIY Indoor Lighting Ideas for your home decor that are genius and mind-boggling and will make you lights making professional! 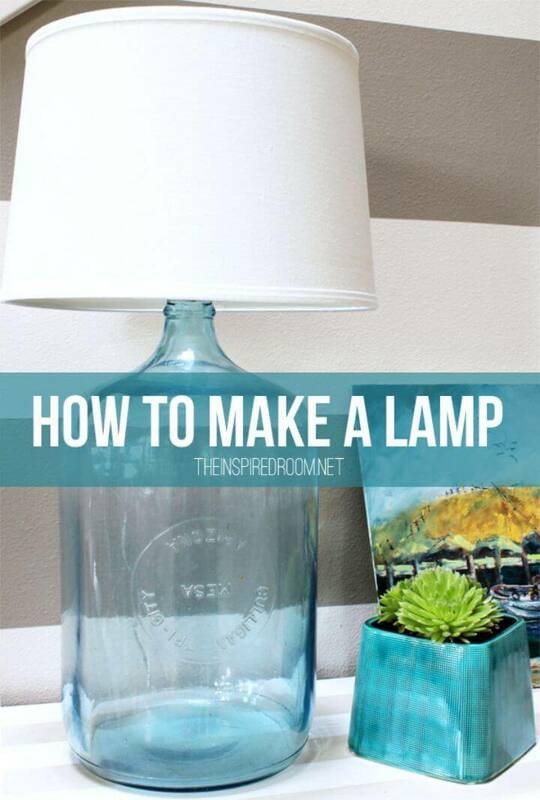 Here this list will inspire your creativity by exploring tons of different light making hacks that you have never thought or seen before! 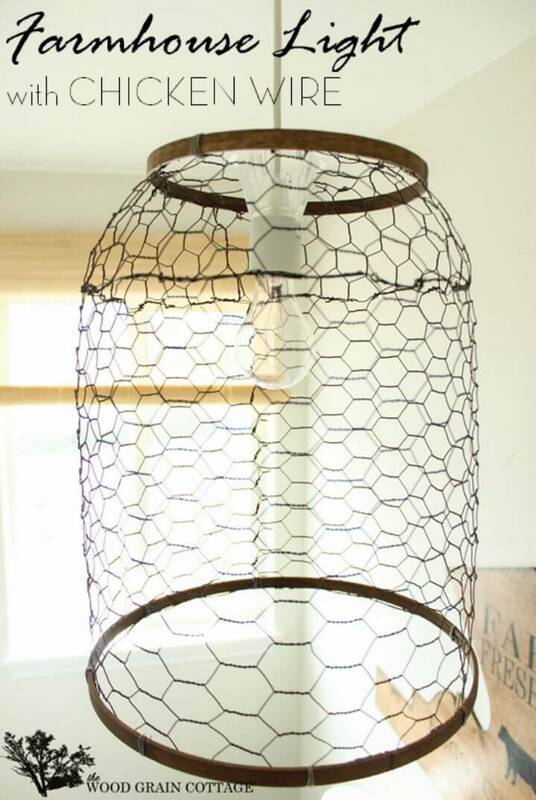 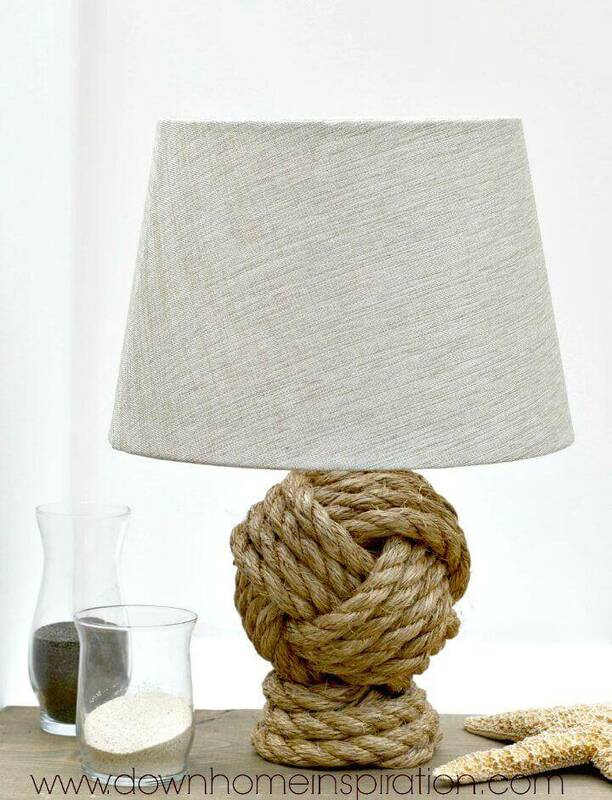 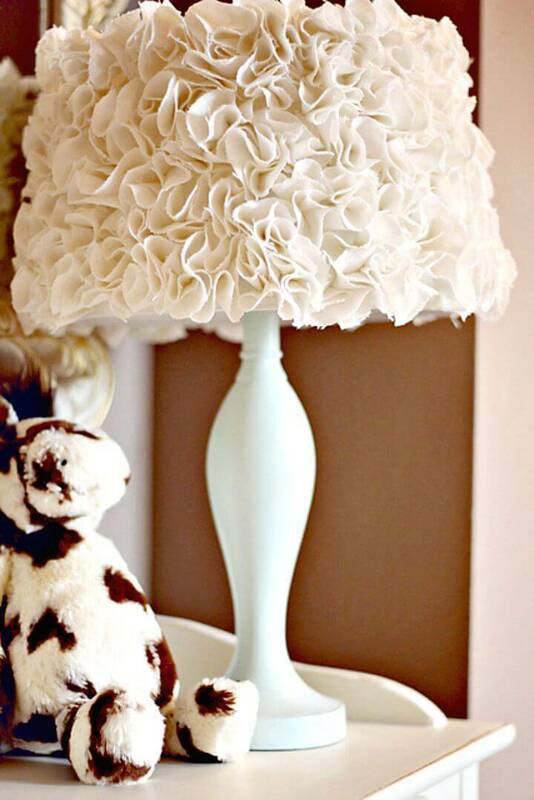 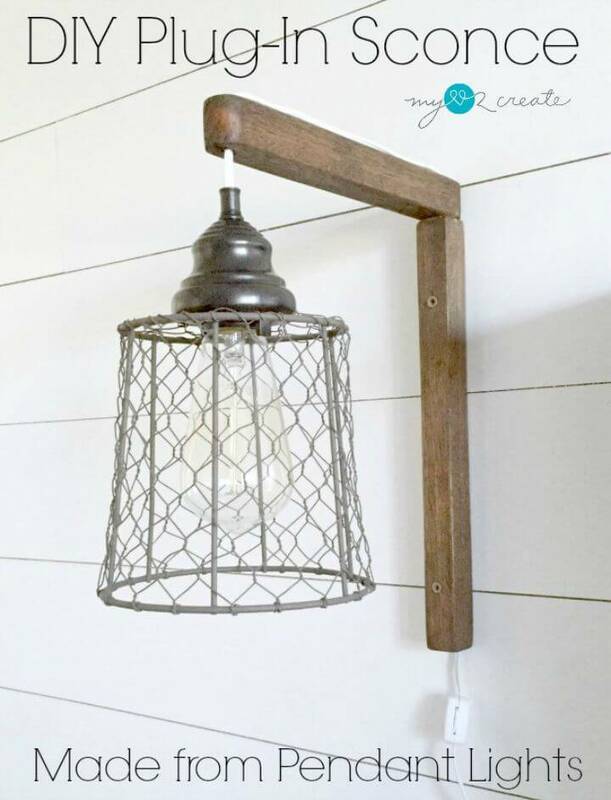 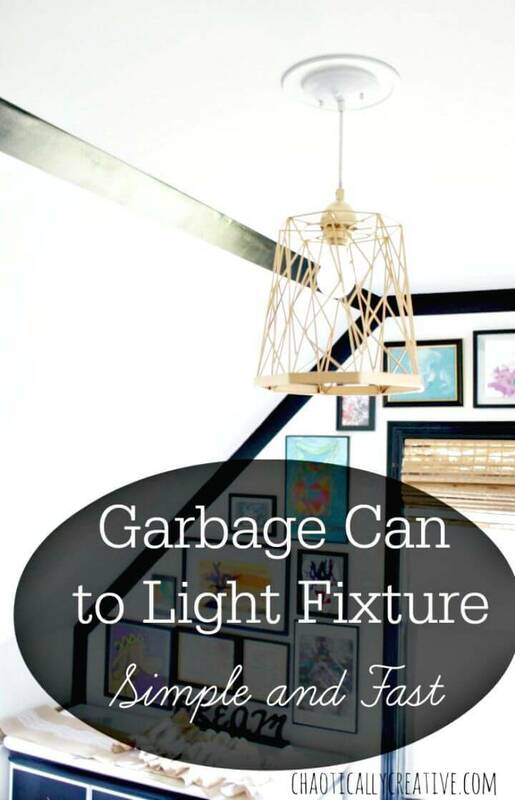 Here you will also be amazed to see a big list of common, retired, deleted and scrapped away home materials that you can reuse again to make the gorgeous indoor lights in no time! 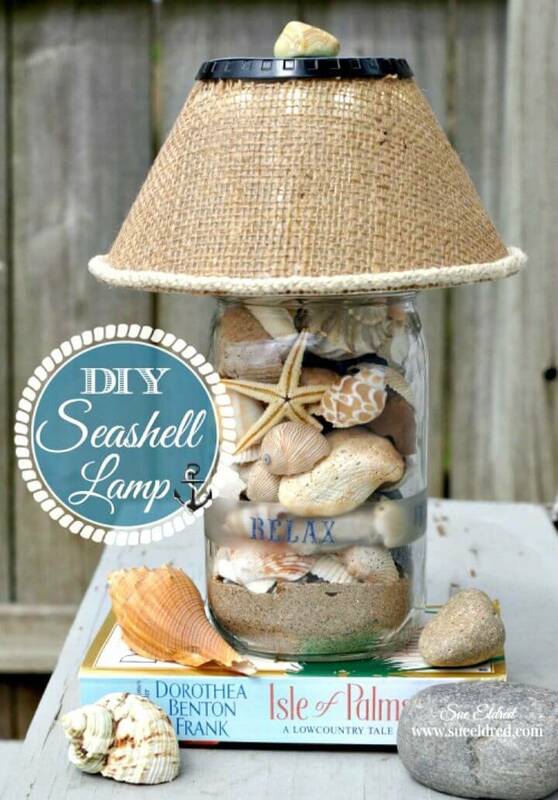 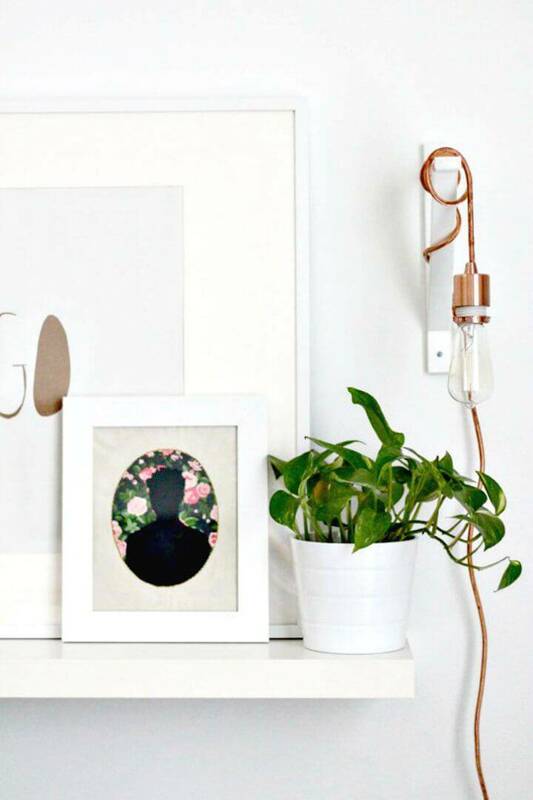 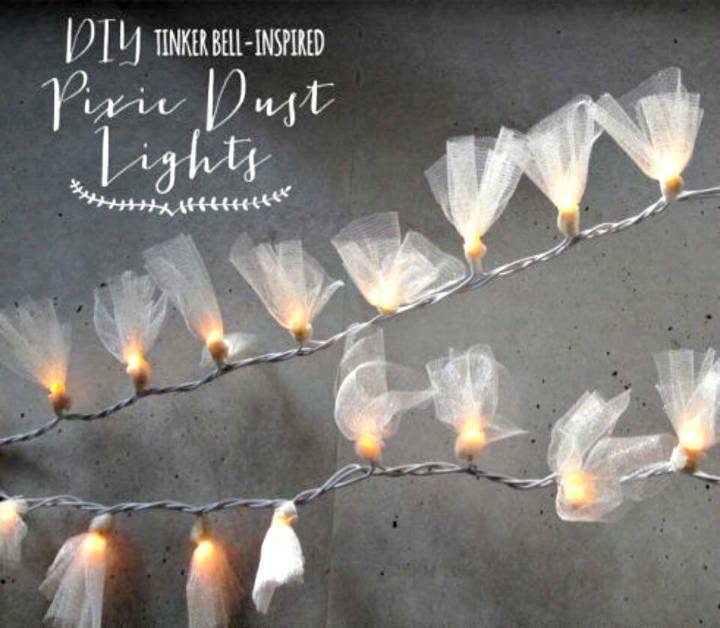 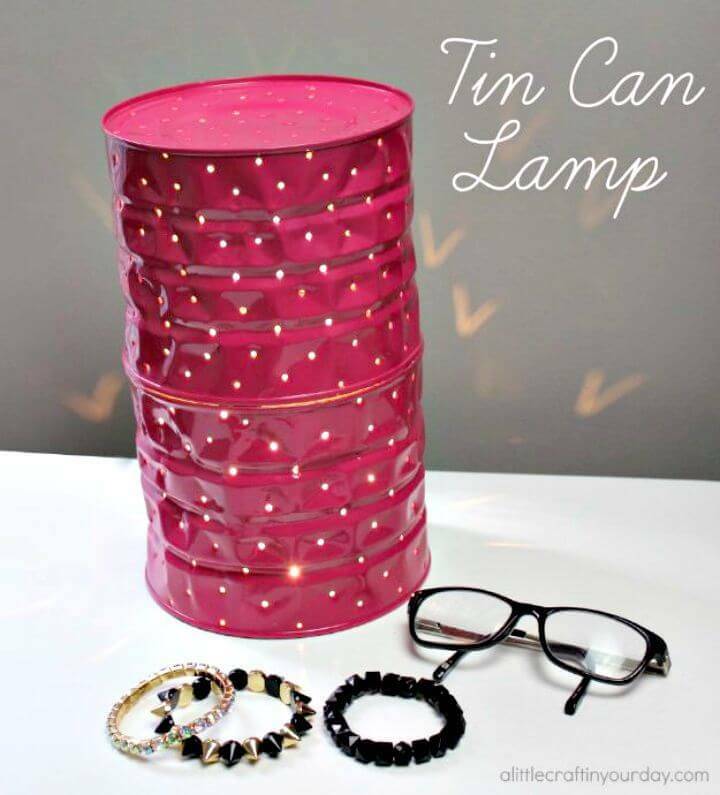 The excellent news is that all these ideas are going to fit in everyone’s budget and hence everyone can take part in making these fab indoor lights! 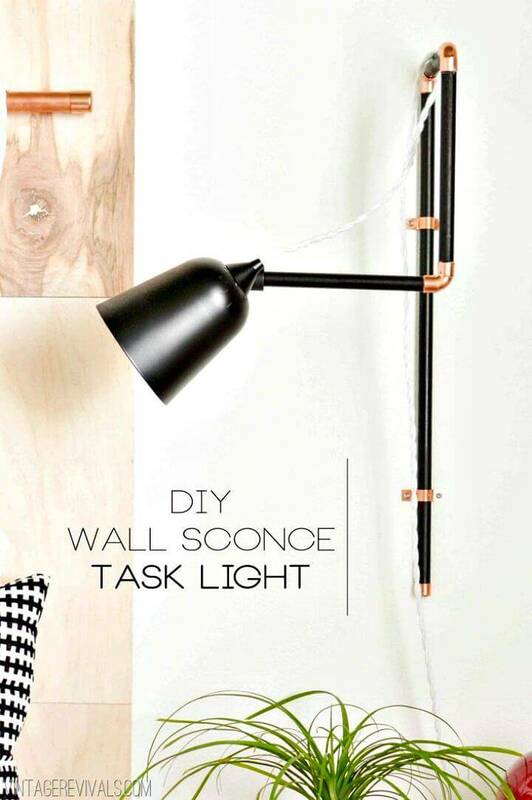 Spray paint the wooden dowels and connect them in twisted arrangements using custom elbows and connector and finish them with light scones to gain perfect reading lights for your bedroom, install a one to each side of your bed! 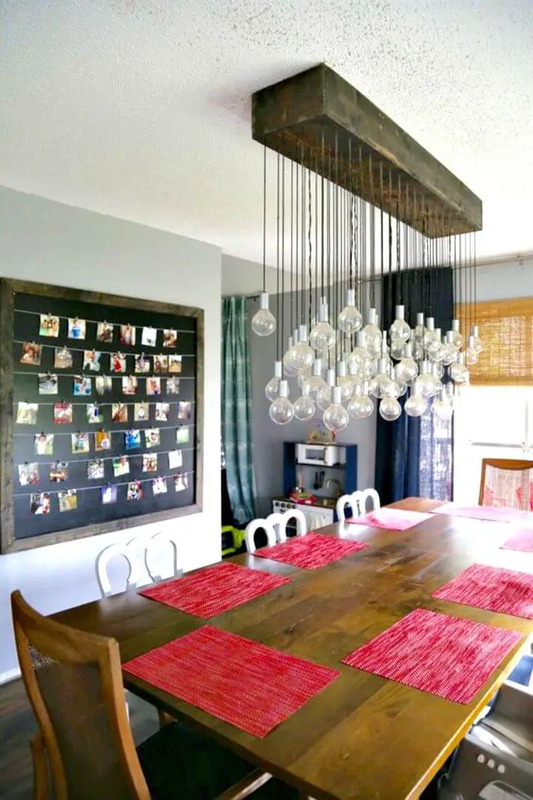 Just go handmade with a canning rack and fringe trim and craft outstanding boho fringe chandeliers at home that will bring great visual details to your interior spaces! 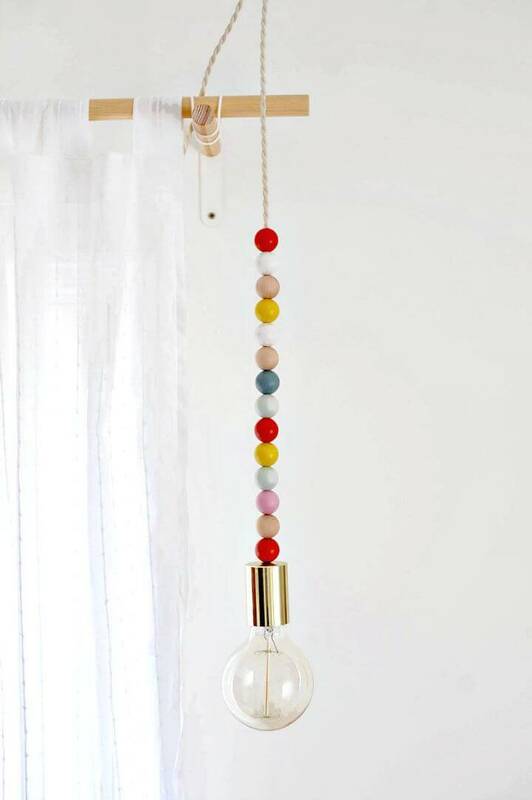 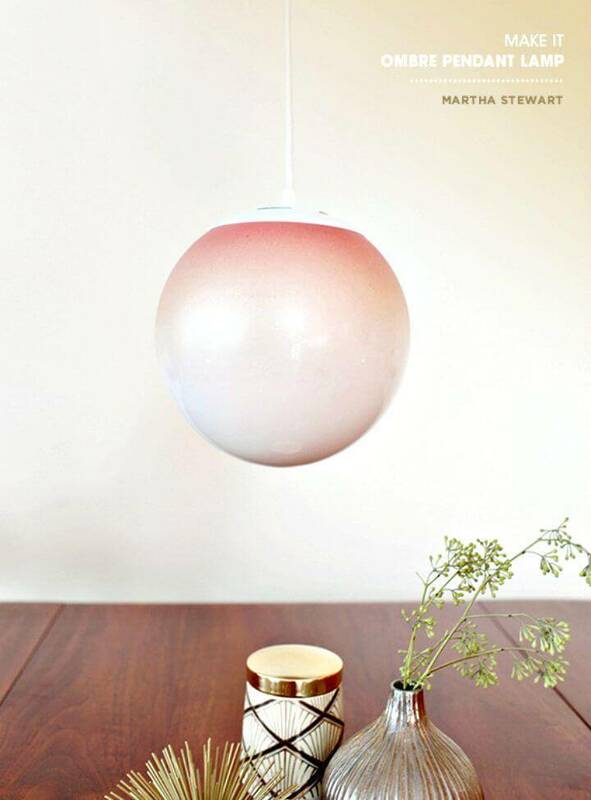 Adorn your home by making lovely metallic light scones and also carry tons of focal stimulation and colors to your interiors by hanging colorful wooden bead pendant lights, will be super easy to make! 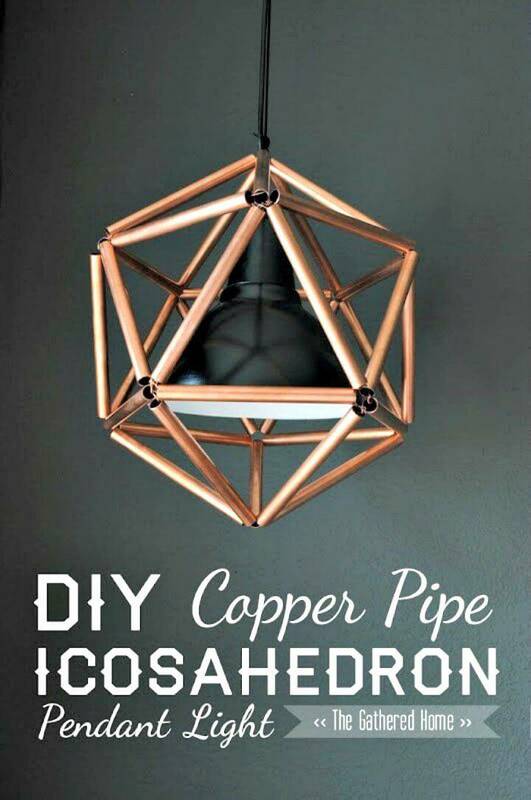 Spice up any of your interior by using a copper and metal pipe ceiling mount light fixture and also make the starlight garlands that will rock as party decors! 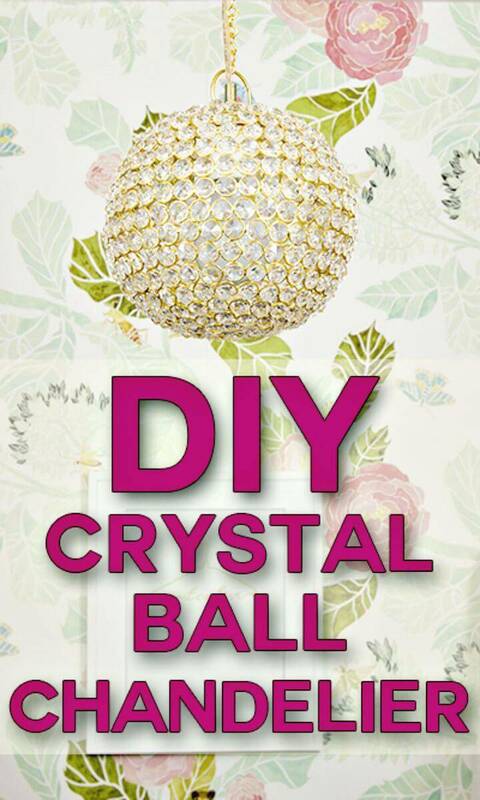 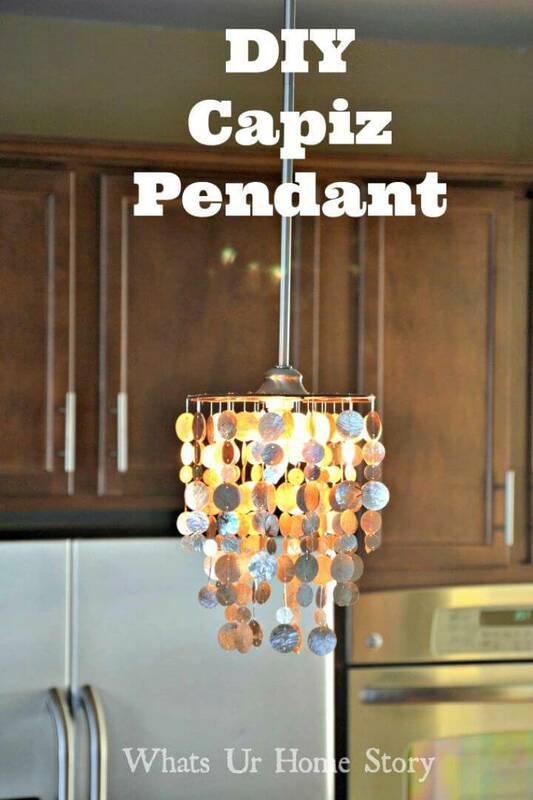 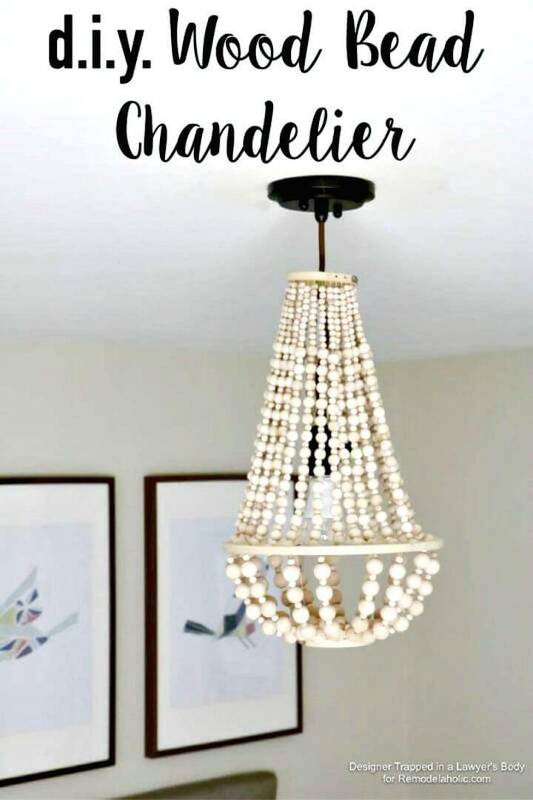 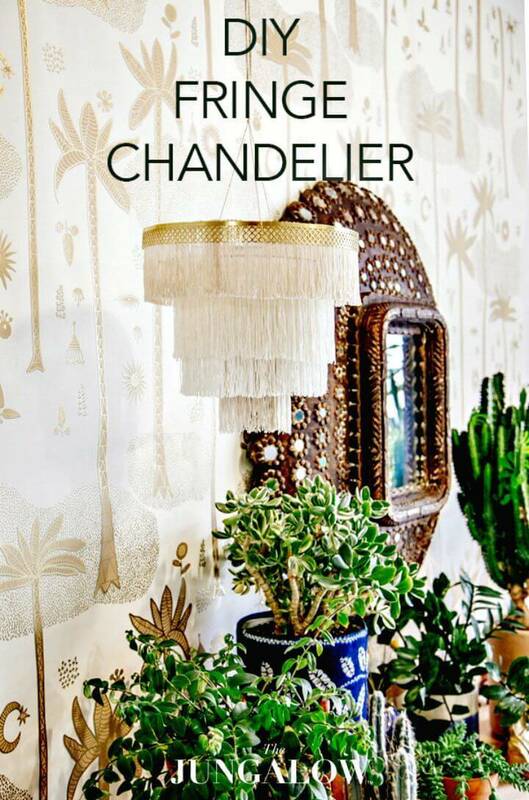 Make the crystal ball chandeliers at home that will be super inexpensive to make at home but will look like expensive and posh kind of indoor lights and also bring tons of charm to your indoor by making electrified fox lights! 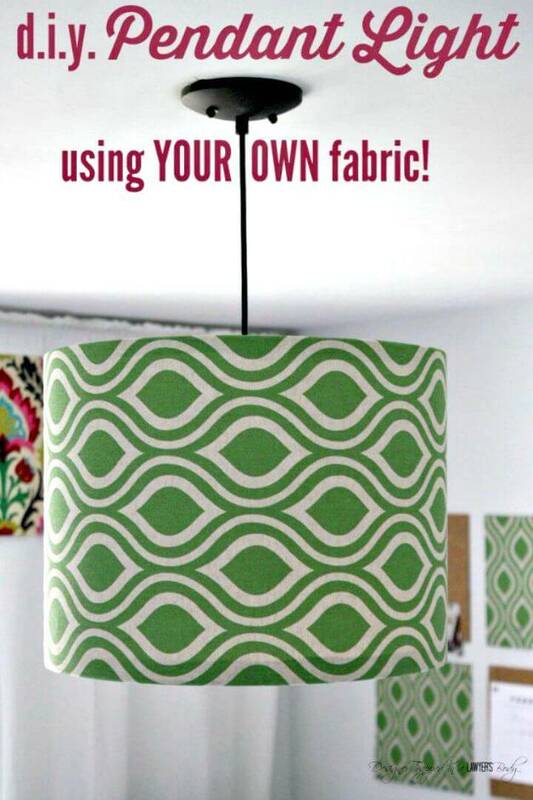 Just check out some great samples are given below! 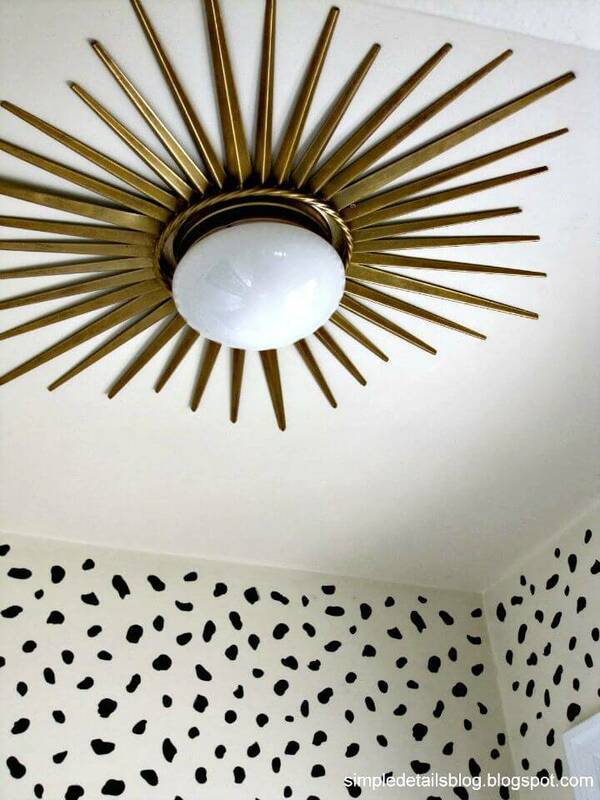 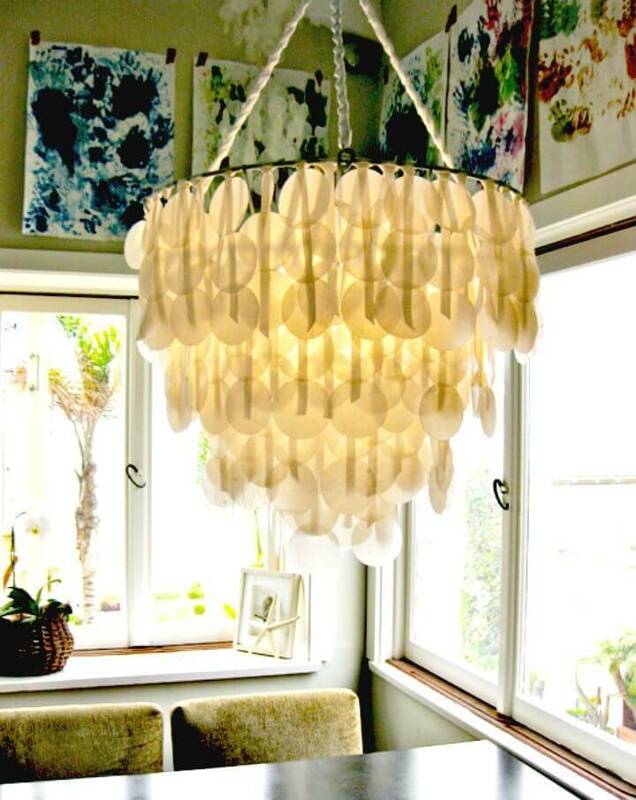 Open the entire list to see some more interesting indoor lights ideas! 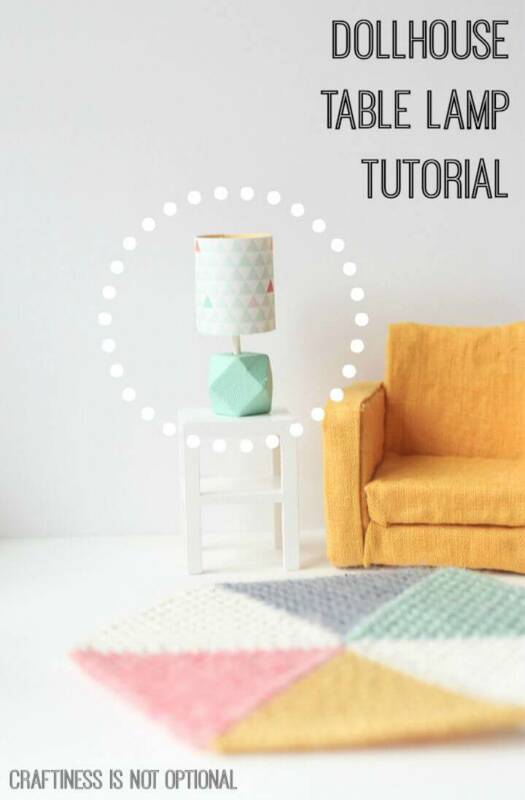 Click also on the attached links to open complete free tutorial and visual instructions!